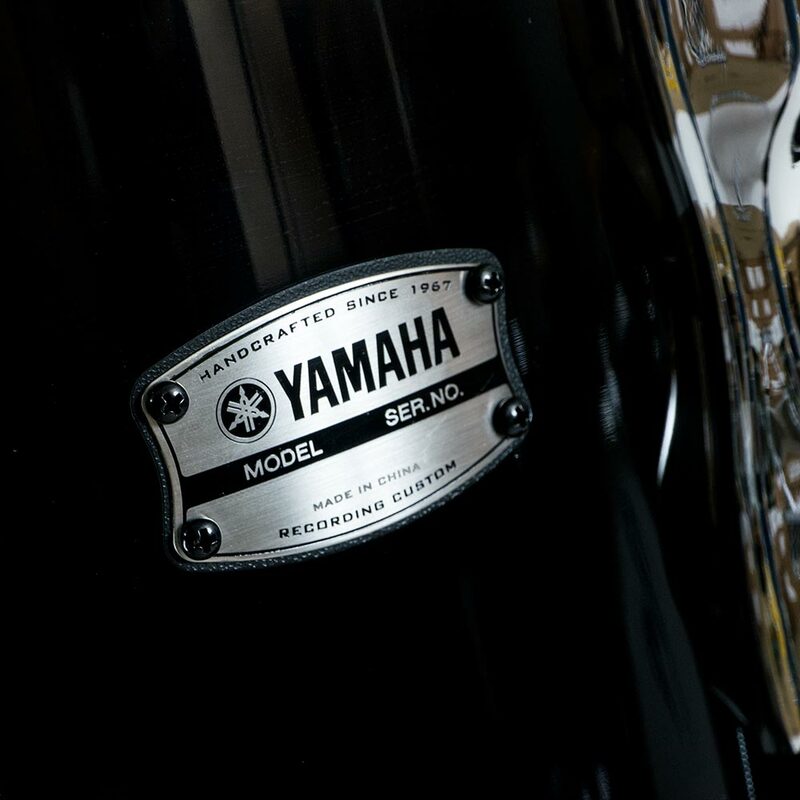 The revamped modern design retains the traditional essence of the Recording Custom. 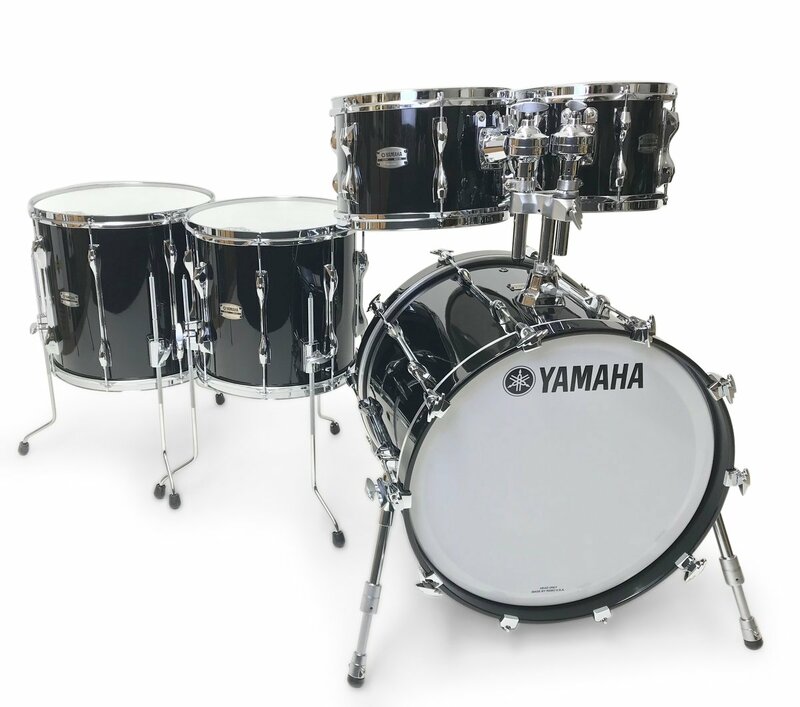 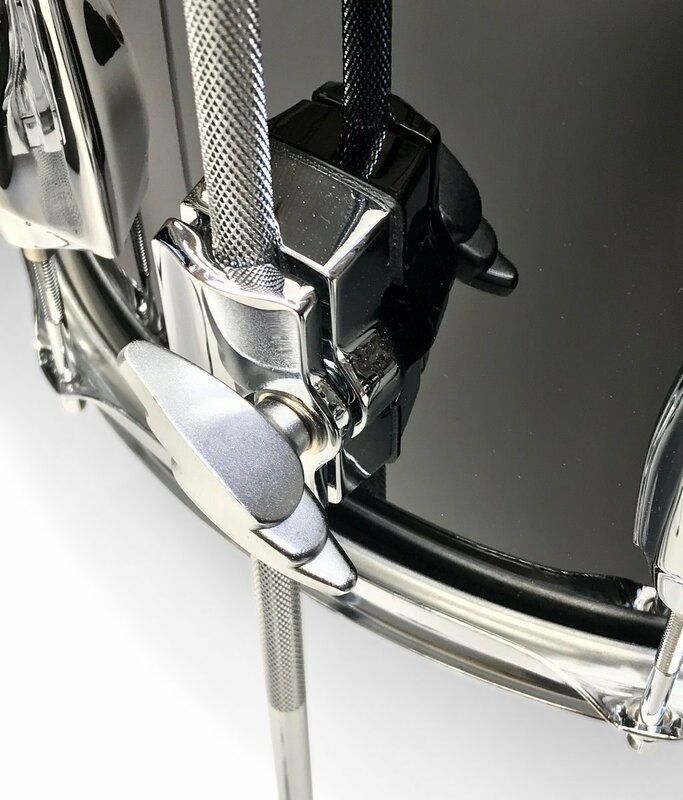 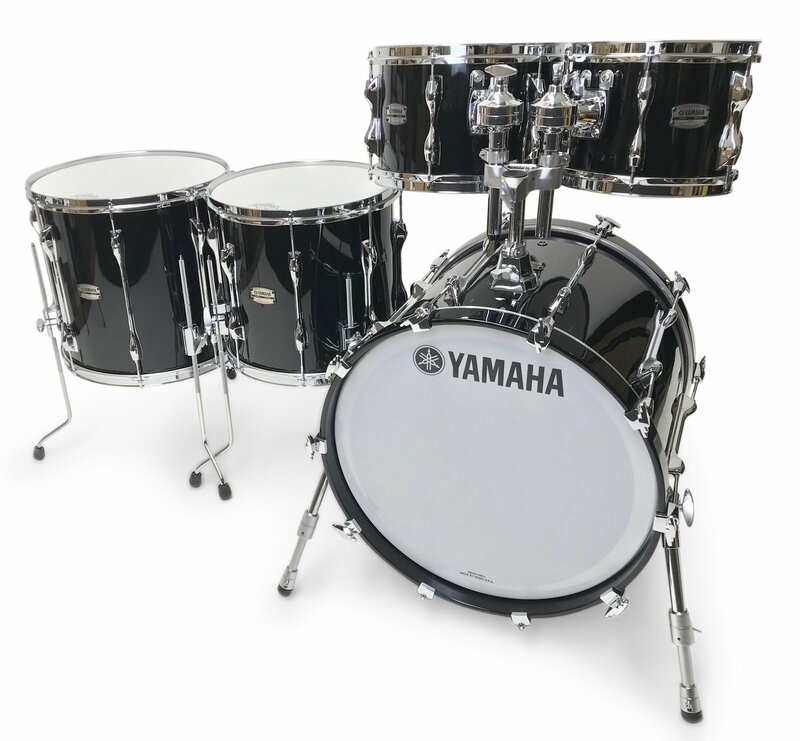 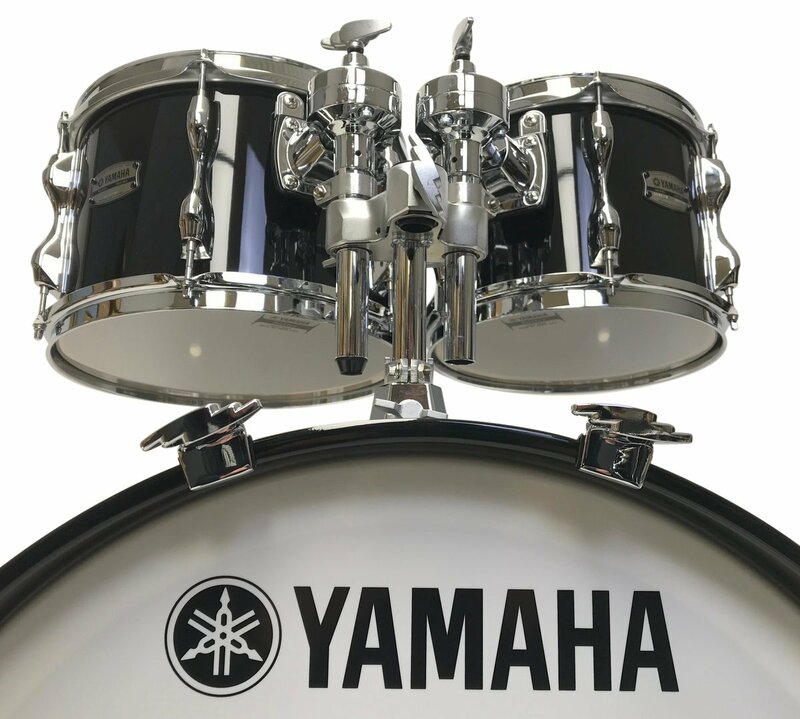 In order to maximum the attenuating properties of the birch wood, Yamaha have increased the weight of the lug, further enhancing the artist’s expressive power and reducing undesirable noise from the shell without using a mute. 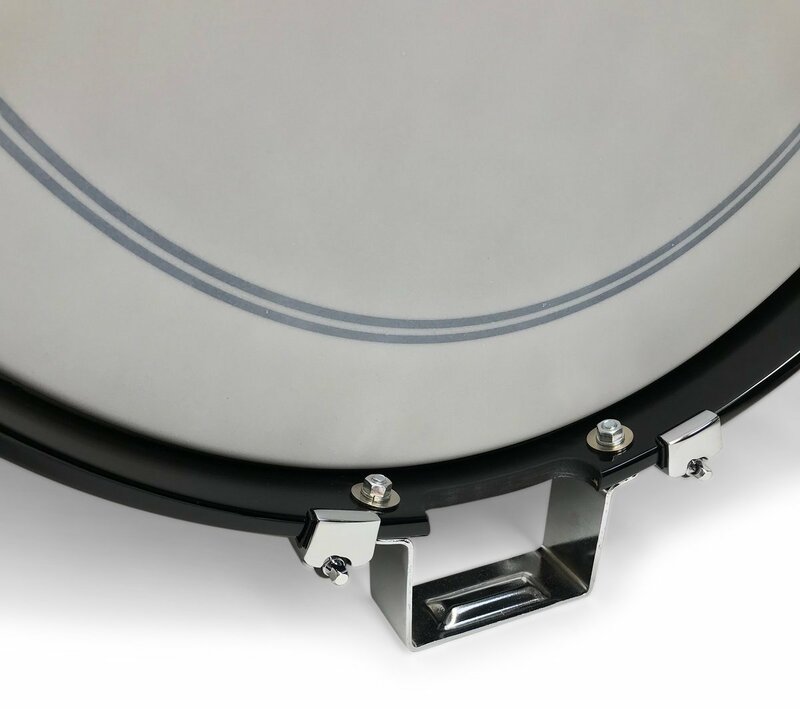 This ensures optimum sustain for the core sound, producing a crisp, articulate tone. 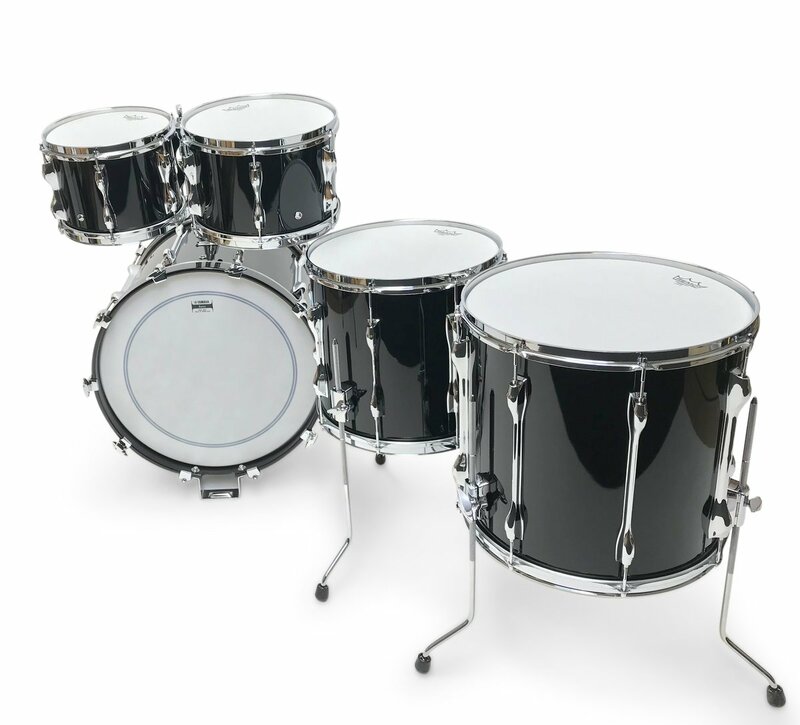 *Please Note: shell pack only – snare, cymbals and hardware are not included. 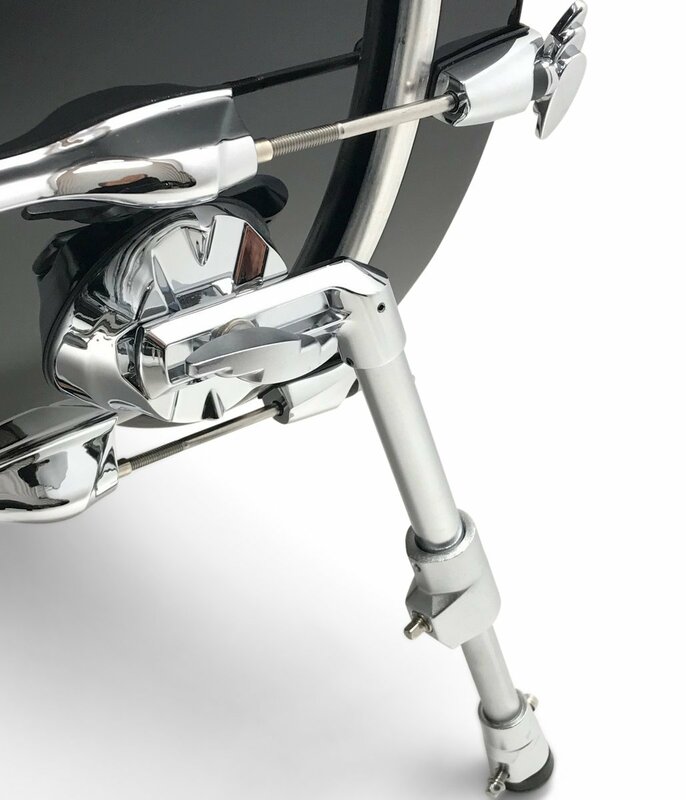 *Display model. 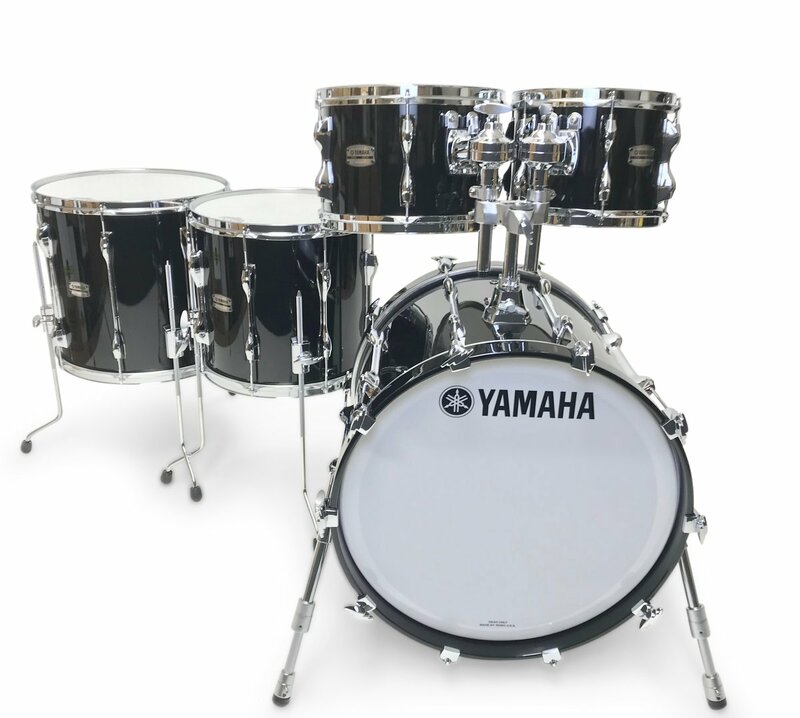 New kit with all original boxes.